Own a second hand car in just 3 years. Purchasing a new car could be just what you need to make 2015 a year to remember. Opting to buy a second hand car is the best way to say goodbye to potentially bad credit and ensure you benefit from a wealth of value added services and extras that form part of the various packages on the market. Purchasing a pre-owned vehicle might seem like a risk to you, but if you shop wisely and ensure you only buy from a reputable dealership, you can benefit from a wealth of included advantages. You can save on the total cost of the vehicle as second hand cars are available at a reduced rate. Your monthly instalments will be less each month than if you purchased a new vehicle. The money you save on instalments can be used for running costs and ongoing vehicle maintenance. A vehicle of 3 years old has already experienced most of its depreciation which means the resale value on the vehicle in the future should still be good, if you wish to resell. 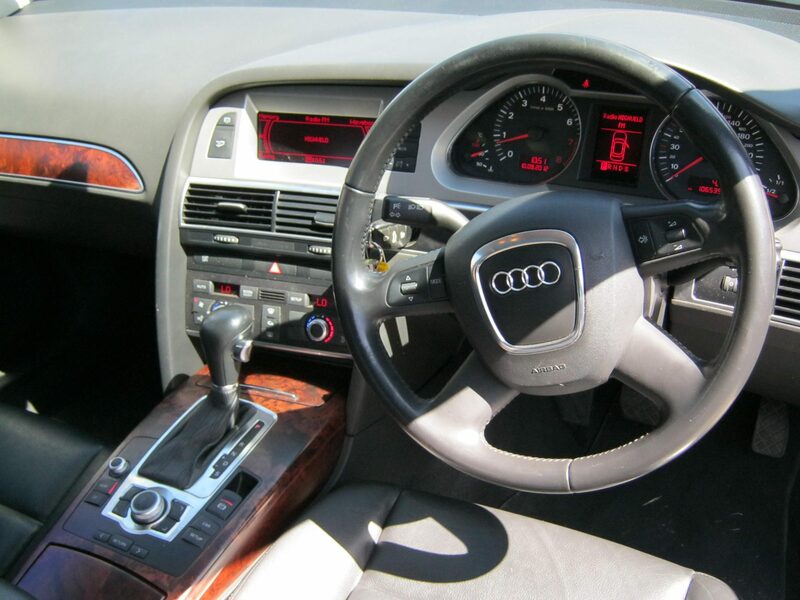 What’s included in a second hand car package at Earn-a-Car? Earn-a-Car has thought of everything to ensure you can have complete peace of mind, when purchasing a pre-owned car. For starters, we can arrange vehicle financing for those with a good credit record and for those who are blacklisted, with instant credit approval and approximately just one hour until you can drive away in your new car. We offer additional perks such as R300 cash back to use on your car and R250 towards servicing costs. The upfront fee you pay is credited against the entire cost of the vehicle and the monthly instalments are structured in such a way that you can take ownership of your chosen vehicle in as little as just 3 years. Accident management and support is also included in each package. Matrix vehicle tracking and immobiliser units will also be installed in your vehicle, for peace of mind. If you are looking to get a great deal on the purchase of a second hand car, contact us at Earn-a-Car today.